MIST has announced 5 International Tourism SMEs qualifying for their 2018 Market Access Program. 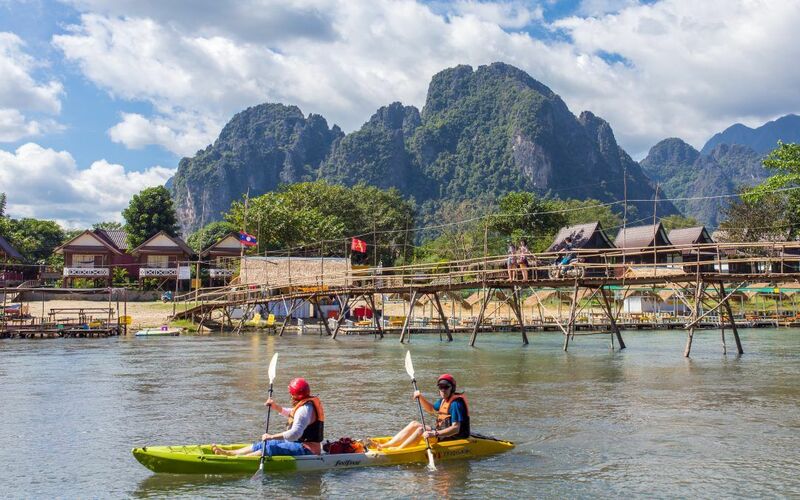 Driving tourism innovation into the Mekong region from around the world, the MIST Market Access Program provides applicants a team of experts and resources for launching services in Cambodia, Lao PDR, Myanmar, Thailand and Viet Nam. This year, the MIST Market Access Program offers 5 finalists a free consultation by top regional experts for market entry. The winner, Adventoro, receives the Market Access prize package; personalized meetings with key local partners and stakeholders. The second winner, HereO, receives a trip to Mekong Tourism Forum in Nakhon Phanom, Thailand June 26-29. Adventoro, offering bucket-list worthy activities including whitewater rafting, jungle treks and diving excursions. Currently serving Malaysia, Adventoro will use the MIST Market Access Program to enter Viet Nam. Moneybay, providing a digital cross-border currency exchange platform. The Malaysian based fintech makes it simple for tourist to make payments online and collect currency from a local partner. DidaTravel Technology, back end technology for hotel booking, providing real-time inventory and rates. Monkey Theory, creates fun and happy experiences with branded sporting events – encouraging public health and social activity. “This year we received strong applications from all over the world; demonstrating the attraction of the Greater Mekong Subregion to innovative International companies,” said Jason Lusk, director of MIST. “Our selection panel of investors and industry experts had the difficult task of reviewing more than 200 MIST Market Access Program applications.